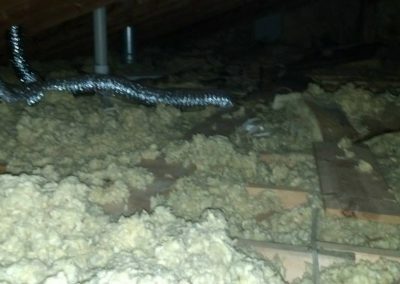 Air easily escapes through the attic. 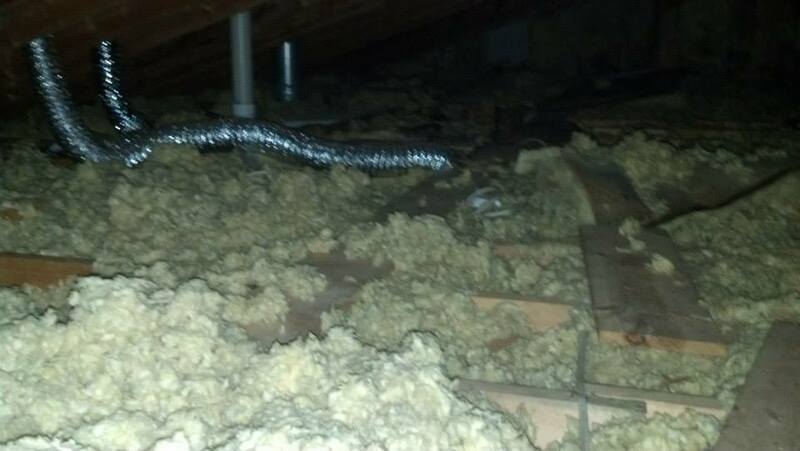 Are your heating and cooling energy costs going through the roof? 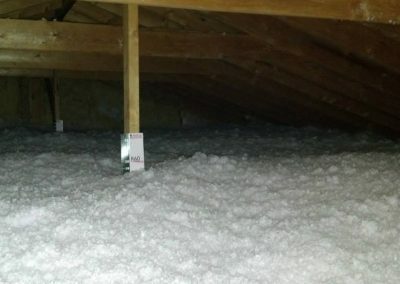 There’s an easy solution; by sealing air leaks and adding attic insulation, heating and cooling energy bills can be reduced by up to 20%! 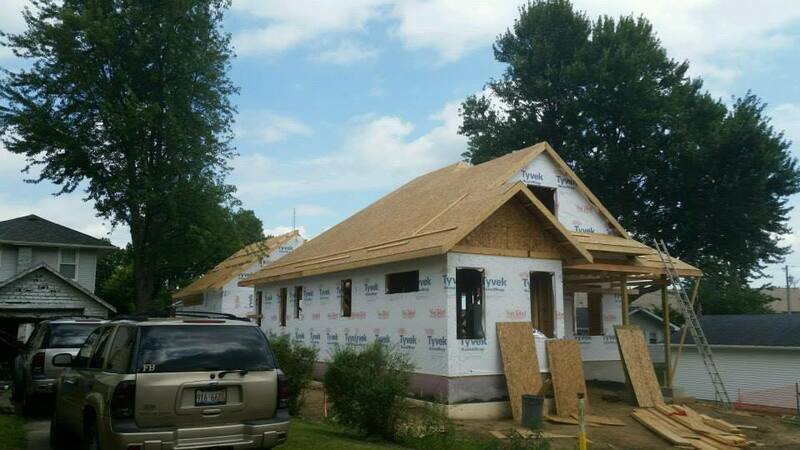 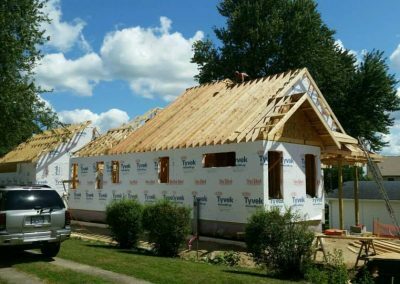 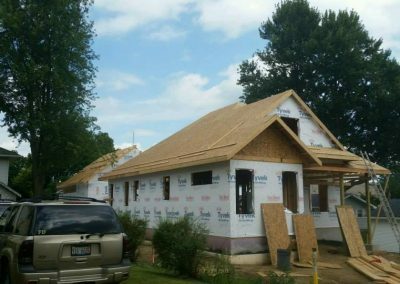 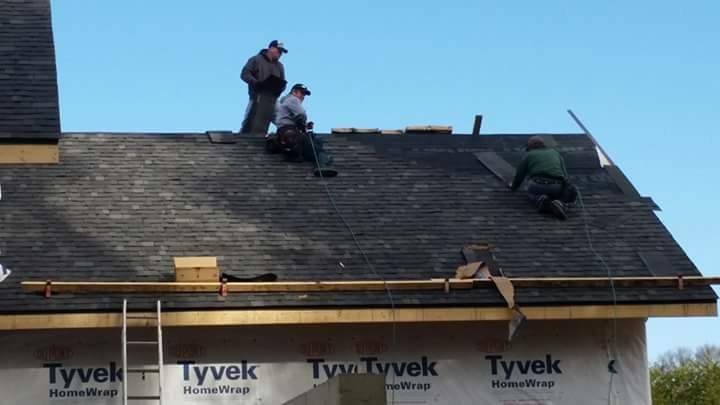 Havmack Construction, Inc. has been keeping families in Northwest Indiana and the Chicagoland areas comfortable and safe for generations. 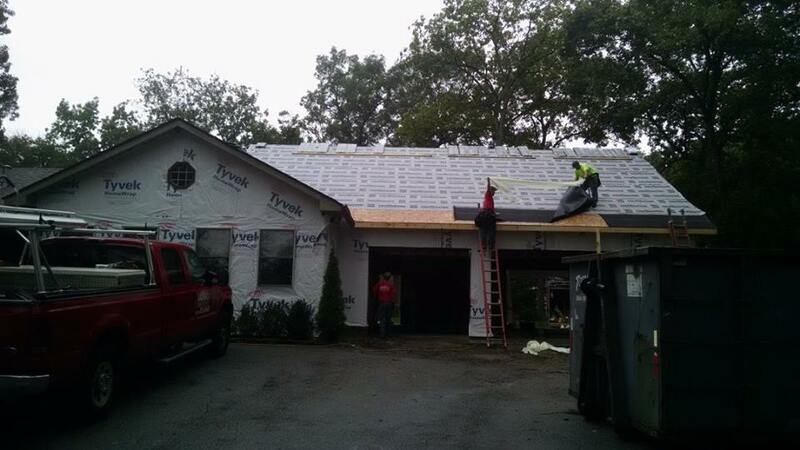 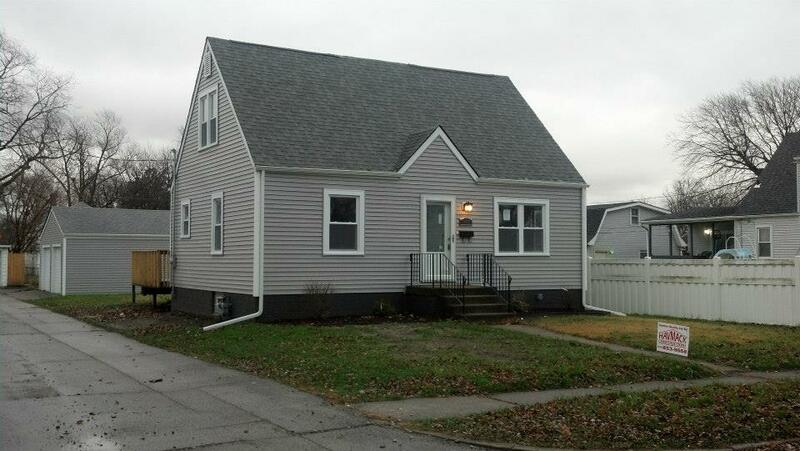 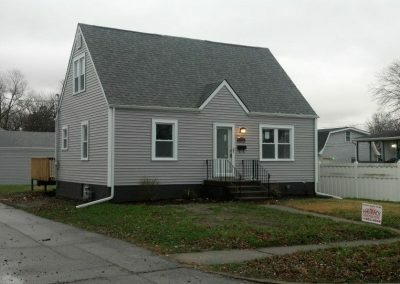 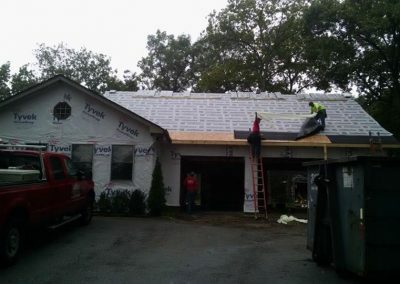 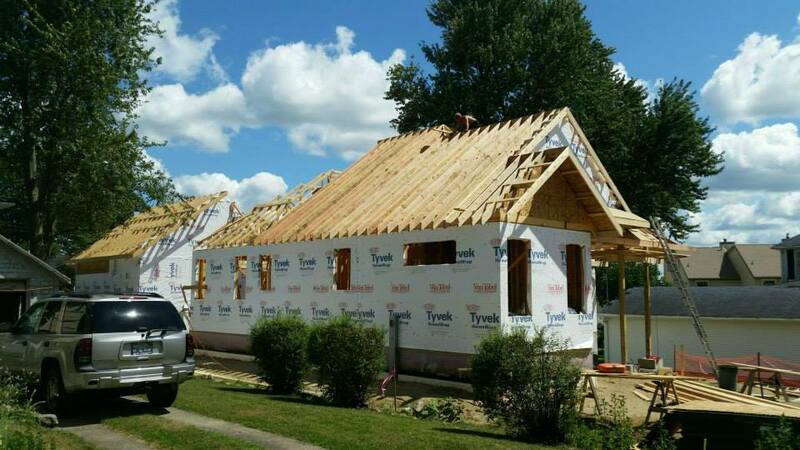 Havmack Construction, Inc’s team of professionals can insulate your home and save you money! 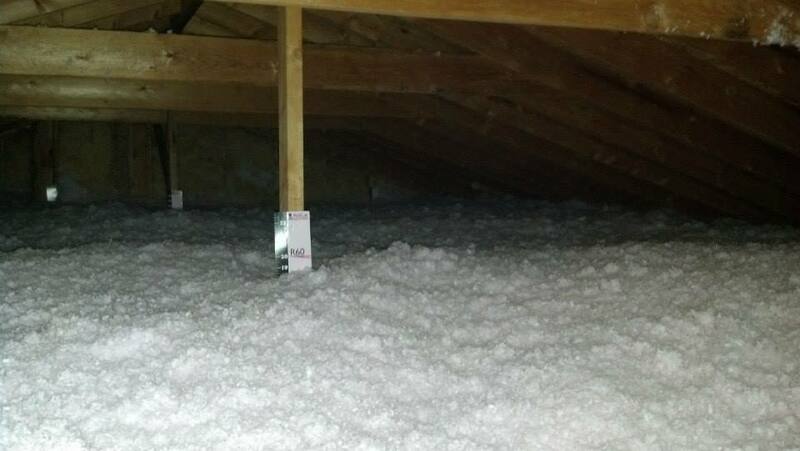 Reasons to insulate your home! 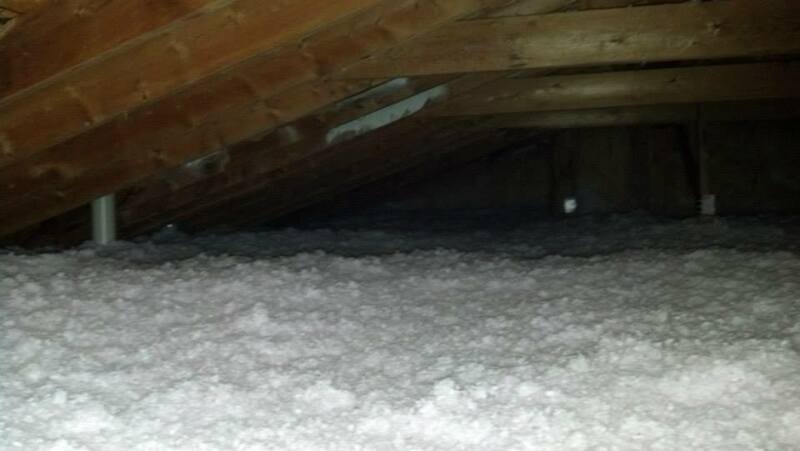 Your roof can be severely affected by heat and moisture trapped in your attic. 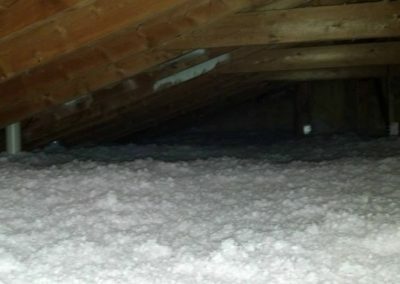 Proper insulation will ventilate your attic and help to maintain appropriate conditions to prolong the life of your roof. 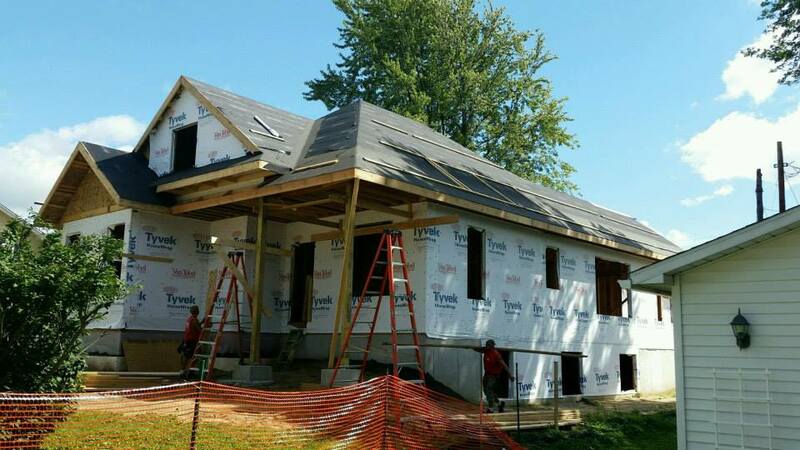 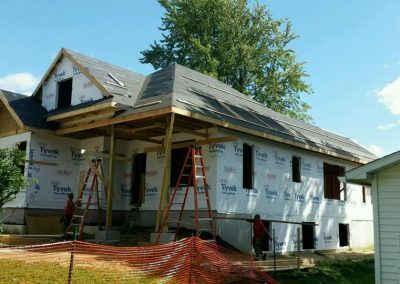 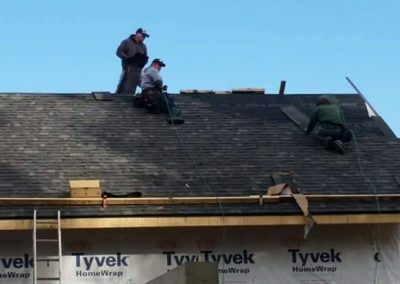 Owens Corning™ Roofing Preferred Contractors are selected by invitation from the Owens Corning™ Roofing Contractor Network for their commitment to service, reliability and unparalleled craftsmanship.